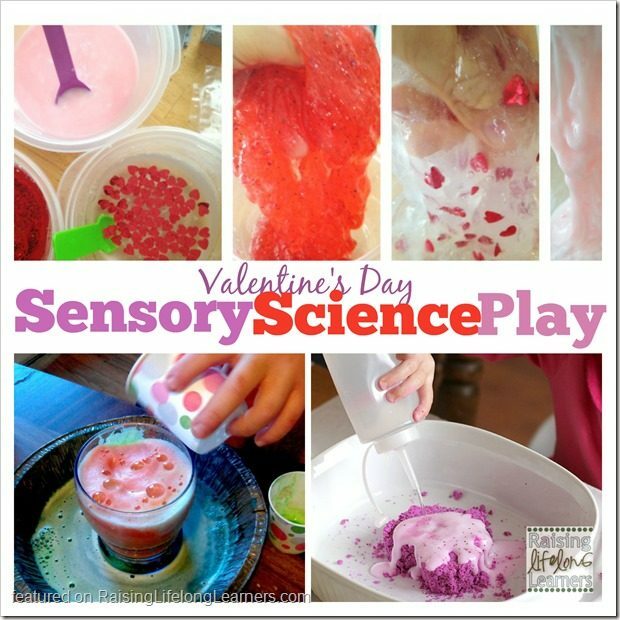 The weeks leading up to Valentine’s Day is the perfect time to show love and kindness to others, tell someone you care, and… get messy and explore science concepts? It’s the perfect time to have a little Valentine’s Day science fun with your kids. 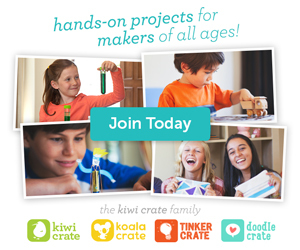 Grab some simple supplies and you’ll have the makings for all of these great ideas and more. Conversation hearts are inexpensive. You can grab them in just about every store this time of the year. And you can do so much with them. You can try this fun experiment from Fun-a-Day and have your kids work through the scientific method themselves. I love number two in this post that shares five different activities you can do with candy hearts. We’ve tried it with raisins before, but never Valentine’s Day candy. 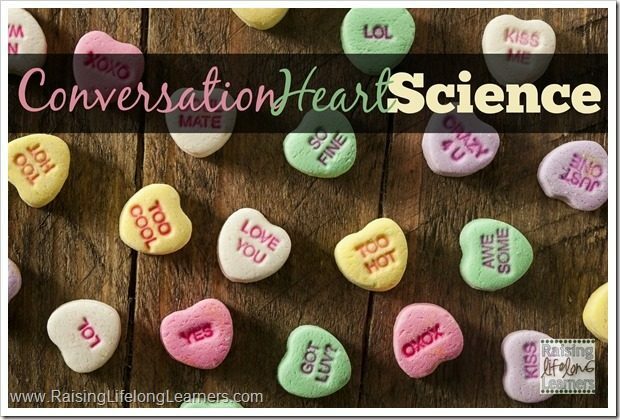 Dissolving conversation hearts is always fun, and this experiment looks great. Did you know that conversation hearts react with baking soda? I didn’t until I ran across this post from Imagination Laboratories. We’ll be trying this soon. Sensory activities are science when you turn them over to the kids, and let them experiment and give them free reign to add different materials. We’ve tried a few of the following ideas, though our results aren’t always as picture-perfect, but the little scientists that live here are enjoying their discoveries and can now make perfect slime. Though this conversation heart goop wasn’t exactly perfect, it was really fun. Slime was the original expectation, but since the candy dissolved in the slime, and made it runny, the kids declared it goop and played for hours. The slime from Little Bins for Little Hands turned out much better than ours, so if you’re looking for a little bit of polymer science to celebrate, try this out. I adore this foaming heart science activity from Two-da-Loo. Baking soda and vinegar science often turns into sensory play for my little scientists because they can’t resist getting their hands into the mix. Need something to help ward off cabin fever? Try this amazing Love Potion Lab that the folks at Bath Activities for Kids set up. I think I’ll be using this one soon. Since love is in the air, here are some more love potion activities for you to try with your kids – I love the fun shaped containers. 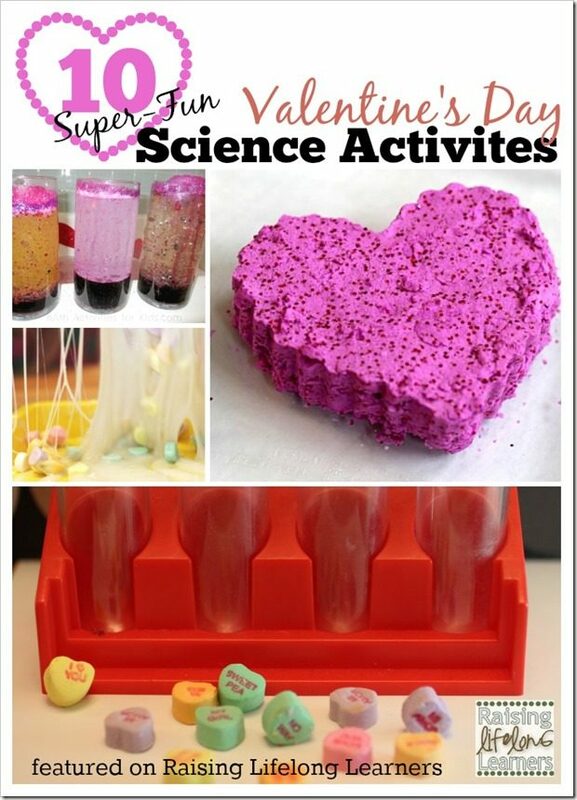 Need more inspiration for fun Valentine’s Day Science and other activities for your kids? Make sure you check out our Valentine’s Day Pinterest board. 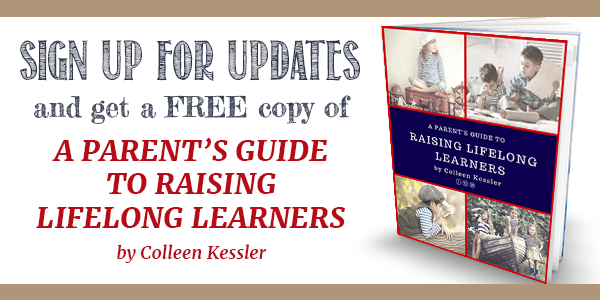 Follow Raising Lifelong Learners’s board Valentines Day on Pinterest. I’ve teamed up with some fabulous friends to bring you even more ideas to make your Valentine’s Day extra special! 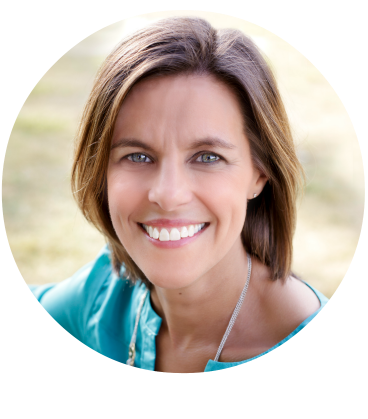 14 Ways in 14 Days: Tell your kids “I Love You” with the gift of time – Pam has come up with this wonderful idea to inspire you to spend the first 14 days in February showing your children how much they mean to you. And she has even included a FREE set of cards you can use to put this into action! Valentine’s Day Books for Kids of All Ages – What better way to encourage a love for books and reading than to read books about love and Valentine’s Day! Cindy has rounded up some fabulous picture books and chapter books that kids of all ages will love. 14 Heart-filled Valentine’s Day Activities for Toddlers – Valentine’s Day is a great time to help your toddlers learn all about hearts and love so Clare has put together a collection of fun-filled activities that toddlers (and older kids) will enjoy! Kid Made Valentine’s Process Art Canvas – Oh my this art project is gorgeous, and kids of all ages should have fun making this. 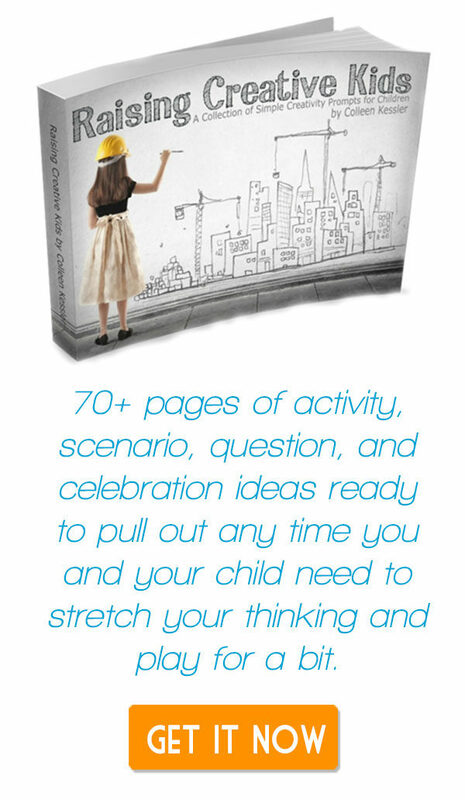 Anna thinks it would make the perfect Valentine’s Day gift for daddy or grandma – and I agree! Awesome Valentines for Boys – Sheila shares pirate, robot, superhero, LEGO, dinosaurs, Minecraft and other valentines.. If your boy isn’t into Valentine’s Day because it’s all pink and full of hearts you might just change his mind with these DIY and printable Valentines they are sure to love.